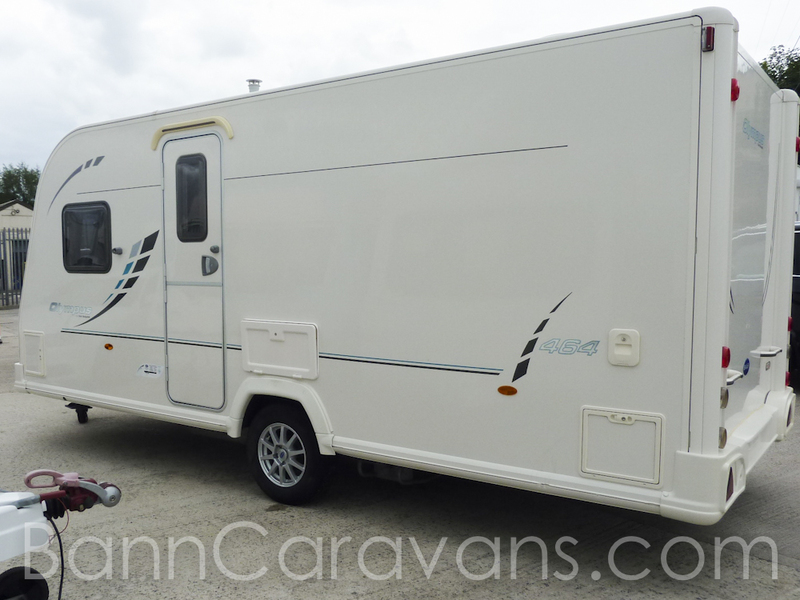 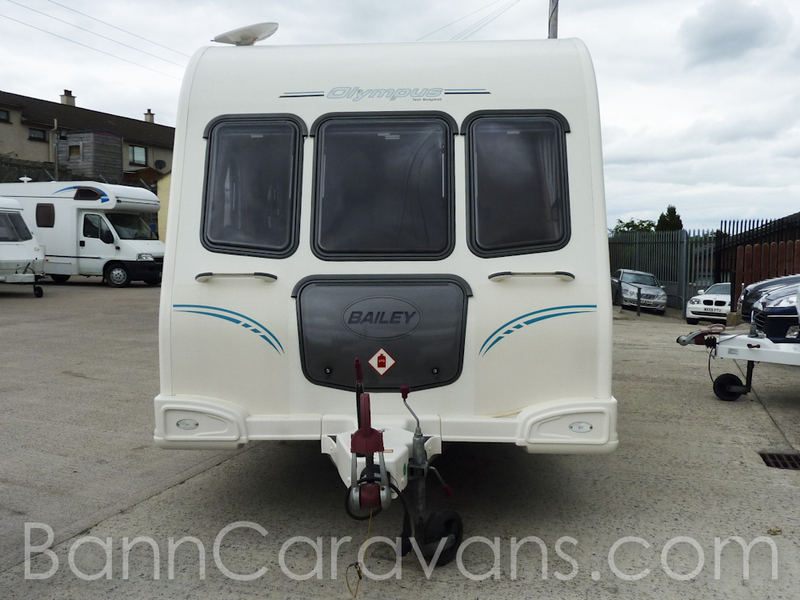 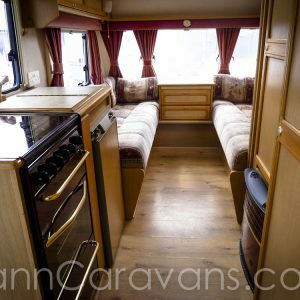 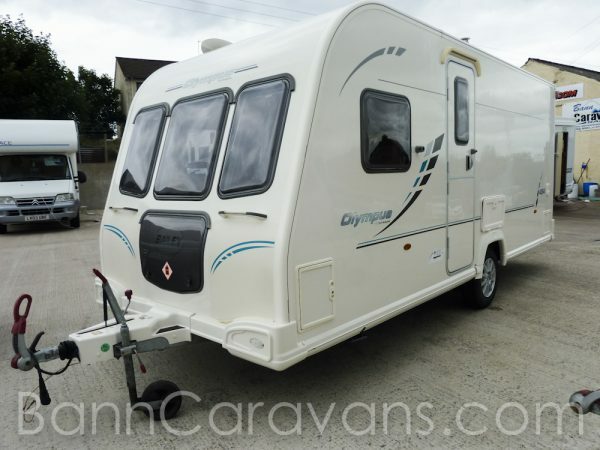 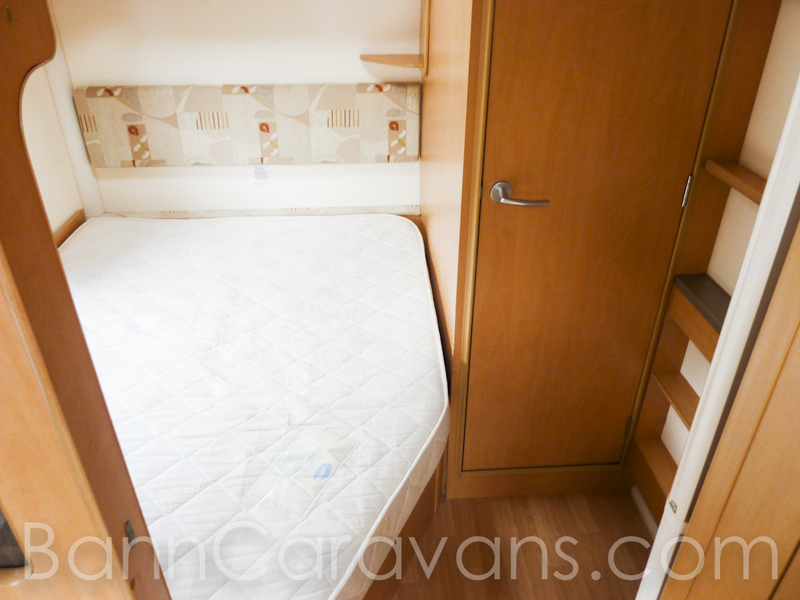 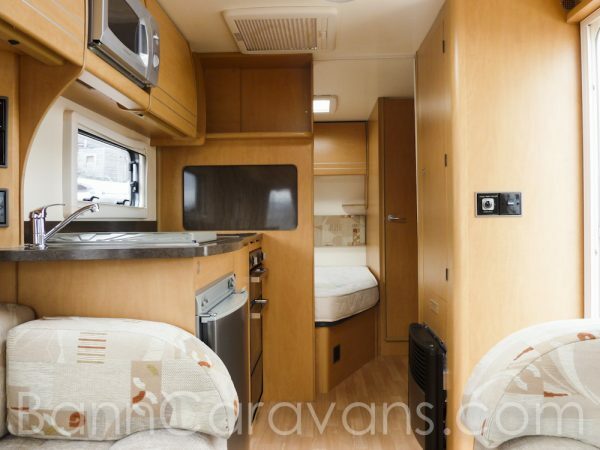 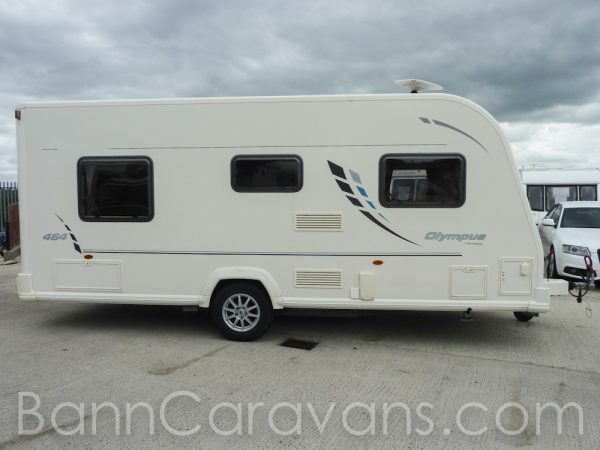 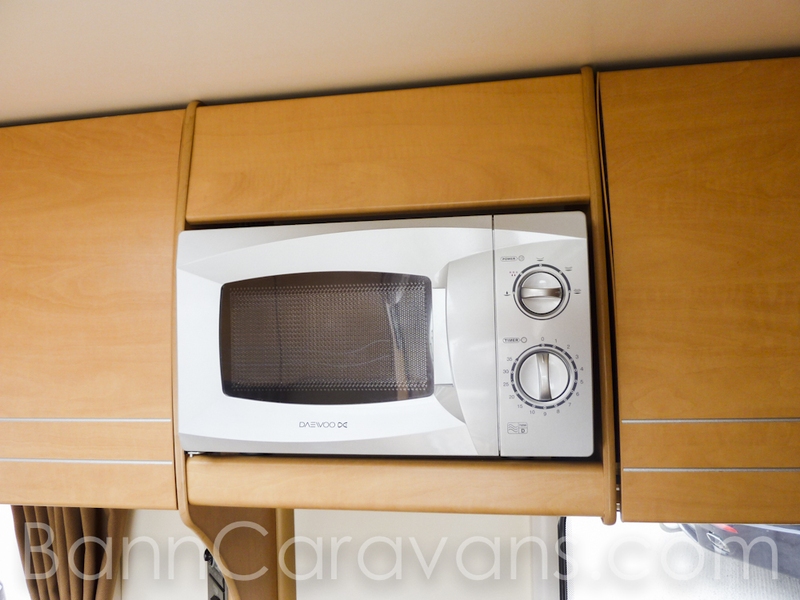 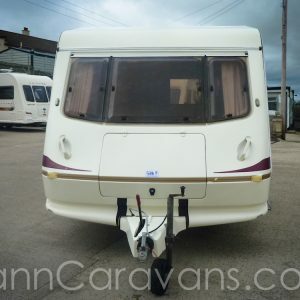 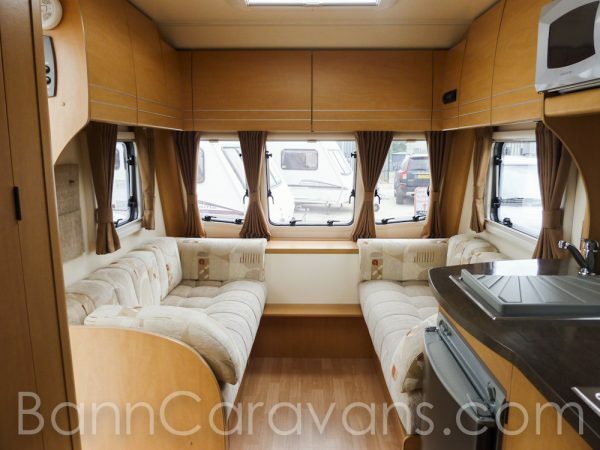 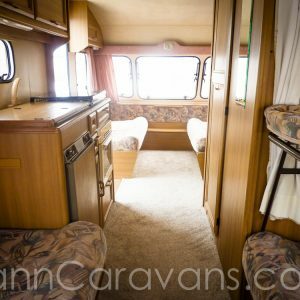 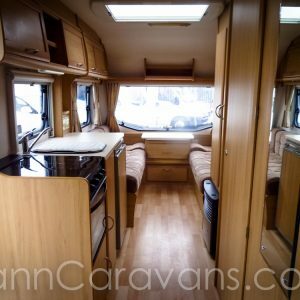 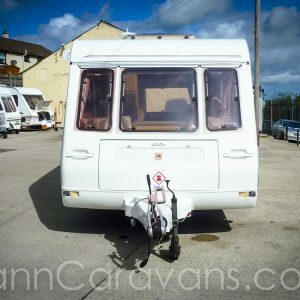 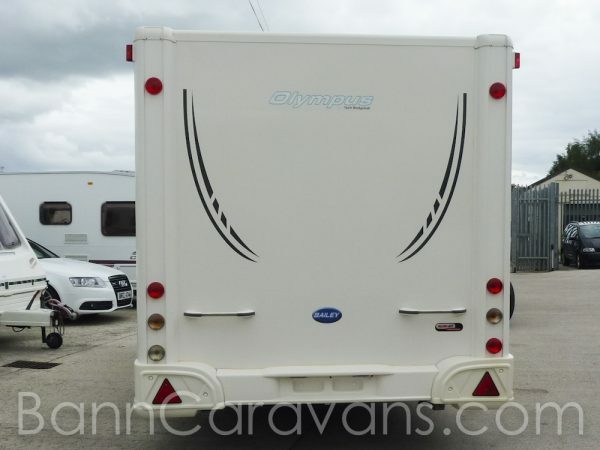 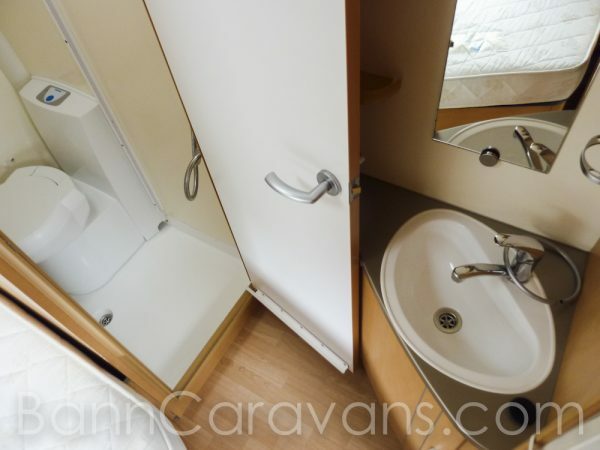 A Stunning 4 Berth Fixed Bed Touring Caravan. 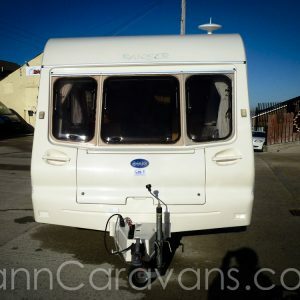 Top Of The Range! 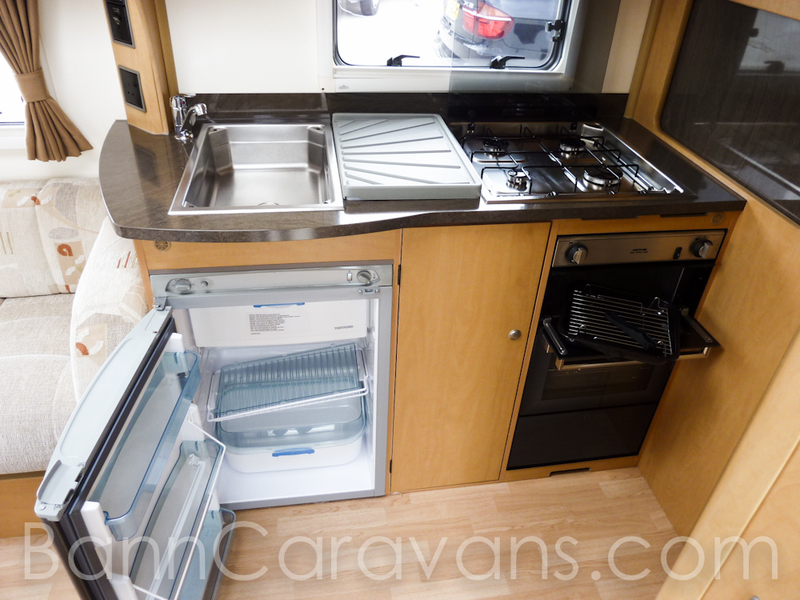 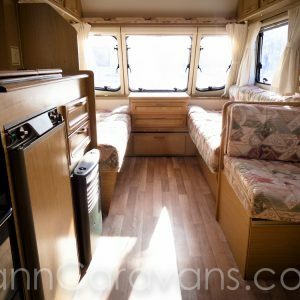 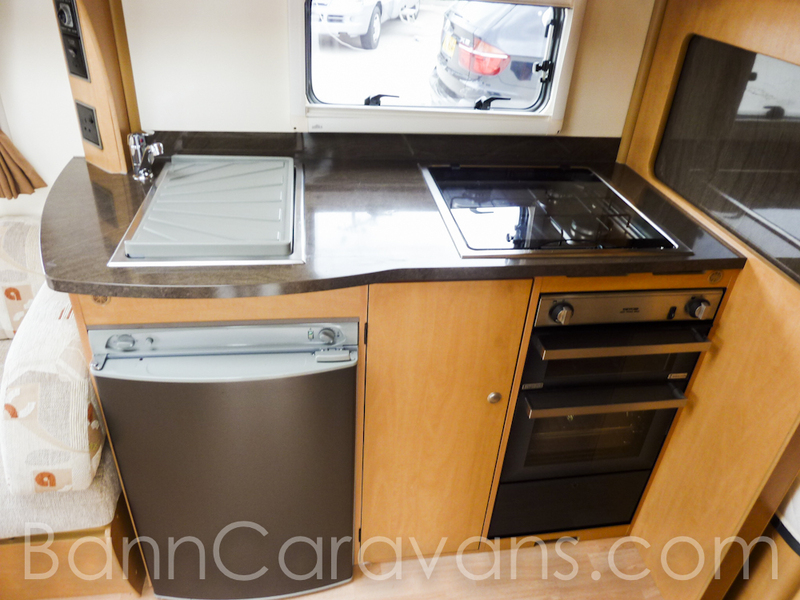 Features Include: Fixed double Bed, 240 ECLB, Dual Heating, Heater, Dual Hot Water, Combination Hob, Oven And Grill, Thetford Full Fridge, Cassette Toilet, Shower, Heiki Skylight, Status Aerial, Fly Screens And Blinds. 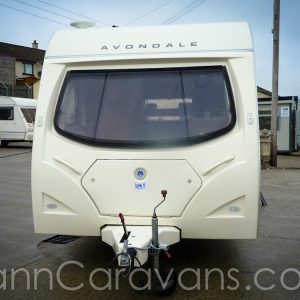 Alu – Tech Bodyshell.